Just like all other brides, I loved my wedding flowers on Matt and my’s wedding day. Long after that special beginning to our family had ended and our marriage had begun I came to treasure them, along with a few other momentos from the most wonderful, joy -filled day of our life to date thus far. Therefore we decided that it would be a good idea to have them dried and displayed in a shadowbox where we would be able to cherish them, as well as all the memories that are attached to them, on a regular basis. When we started looking into having this service done though, it proved to be quite difficult. First a foremost there was only one vendor in the area that we could find who offered this type of service. Secondly, she wanted to charge us upwards of $900.00 to complete the entire project. Being that Matt and I, were, and still are, on the newlywed budget that price estimate was a complete deal breaker for us. 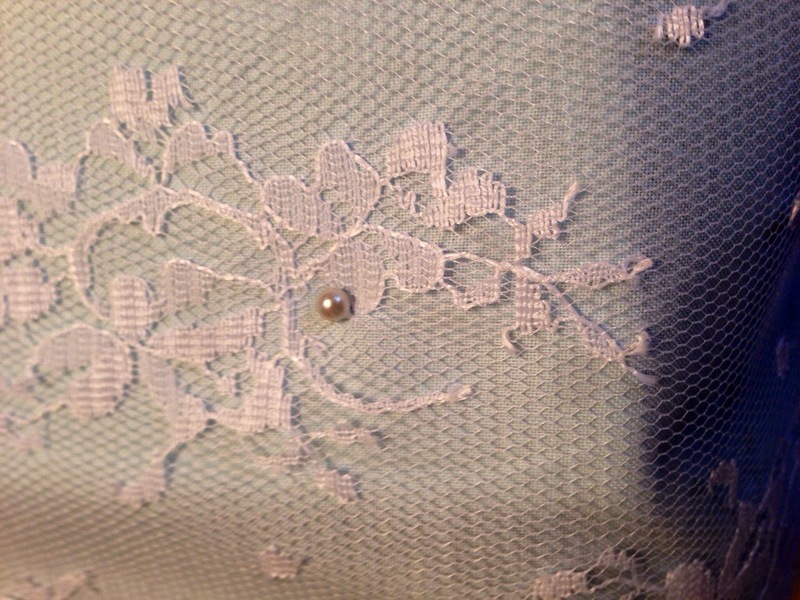 Not to mention that some of the details I had been creatively dreaming up in my head, such as a lace overlay on a powder blue cotton backdrop to match our wedding colors, she had told me would be impossible to do. 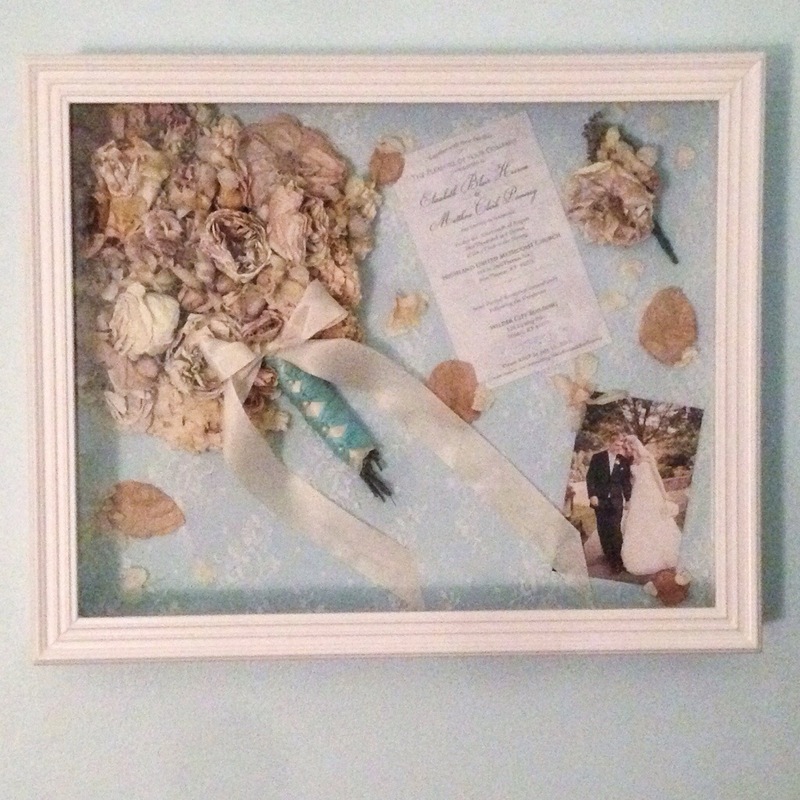 That, along with the price, made me want to try my hand at making my own wedding flower shadowbox that much more. As I began researching to project I quickly came to realize that there wasn’t much on the topic to be found. Hence, why I thought it would be a good, useful tool to share here for other brides, turned wives, that have been longing to create their own wedding flower keepsake as well but could not find any resources or did not have the money available to pay someone to craft it for them, like me. Further more the entire creation only costed me a thrifty $40.00 versus the $900.00 that the professional had rated us!!! Therefore we were abel to create our own keepsake, just the way we had envisioned it, for literally a fraction of the cost! Not to mention the sense of accomplishment you earn when you make something yourself. On top of all this Matt and I both agree that the one I crafted was much more along the lines of what we were dreaming up versus the one that was going to be designed for us, but that is the benefit of having full creative reign over a project. 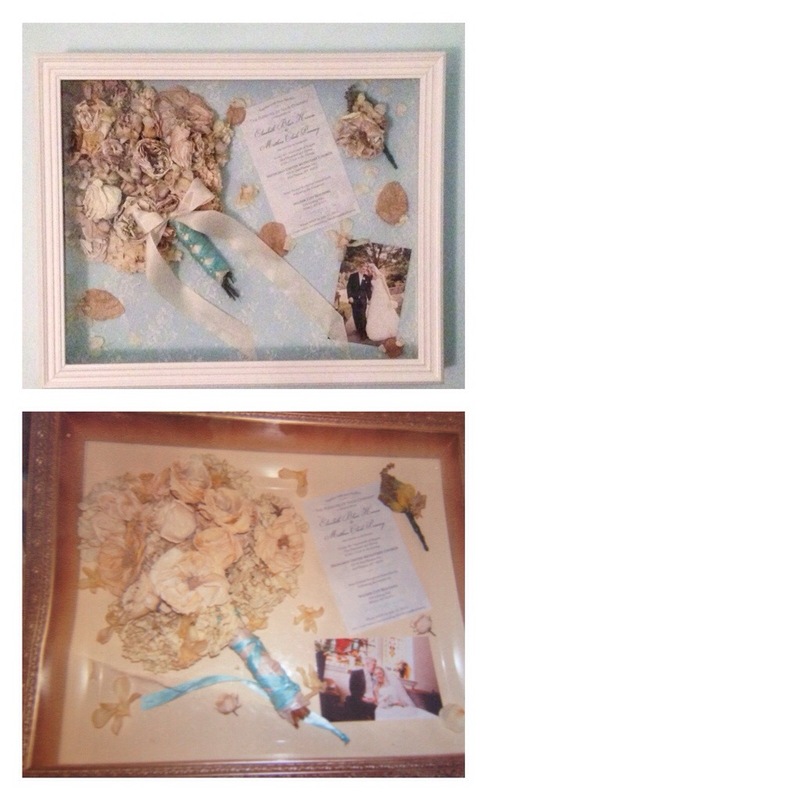 The $40.00 wedding flower shadowbox (top) that I created for our precious keepsakes versus the $900.00 one (bottom) that a professional had designed for us. Of course we are a little biased but we much rather prefer ours to theirs. 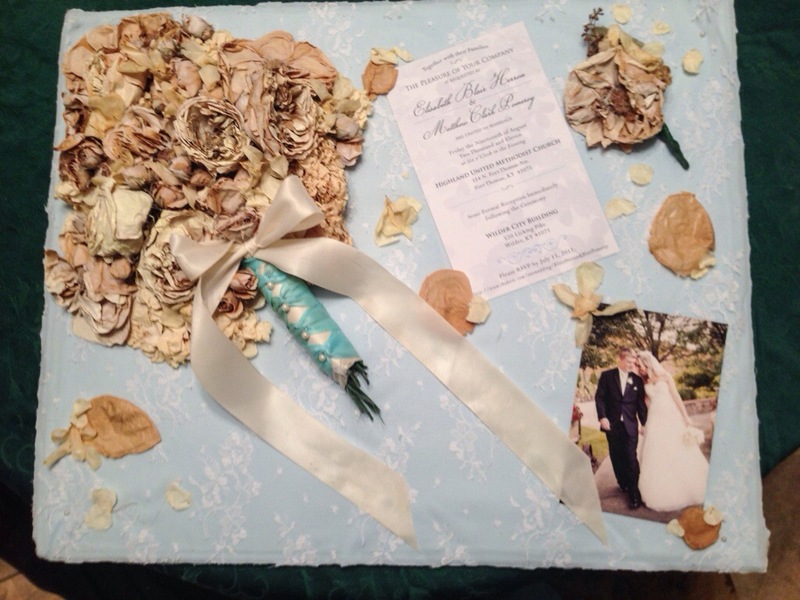 DIY wedding flower shadowbox keepsake! Once you have checked to make sure that the backboard is aligned properly to be hung on the wall, take your fabric and position it on the board to cover it completely. Cut any extra off that you will not need. 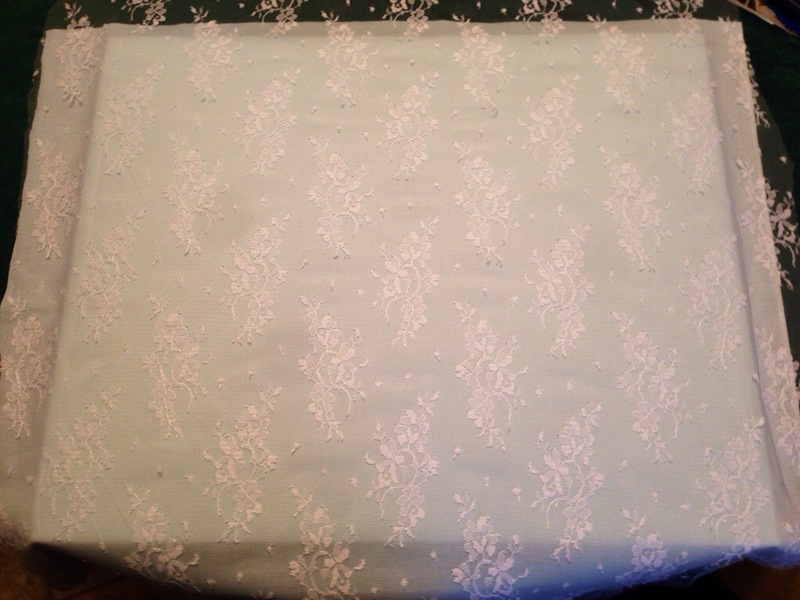 Now take the hot glue gun and glue the fabric down along the over edges of the board. Once you have your fabric secured and in place now the excitement begins! Arrange, and rearrange your flowers and memorabilia until you find a set up that you like. Get creative! Have fun! Be daring! Nothing is official yet, you still have plenty of time to decide on what you like and what you want to change until it is all just right. Now that you have decided on the set up carefully begin glueing each piece down with the hot glue. I found it easiest to begin with my center pieces, the ones that I wanted to be the focus point of the shadowbox. 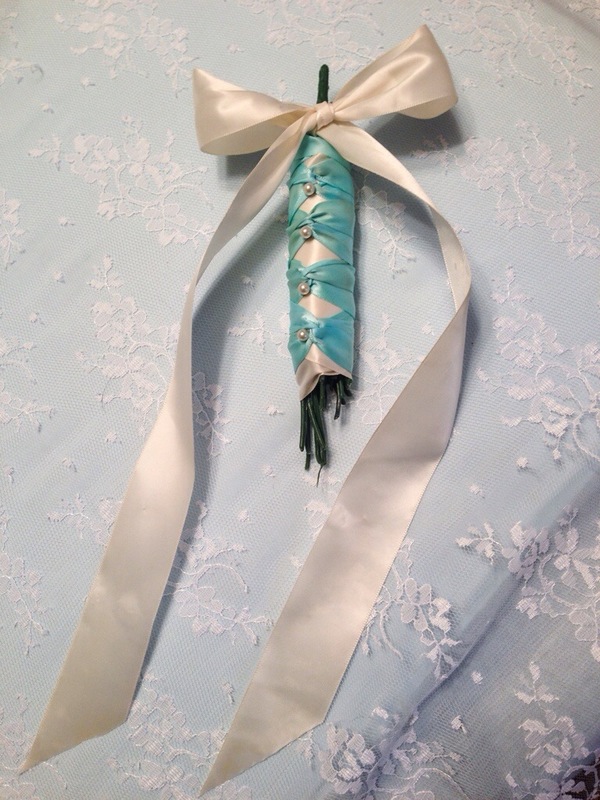 Therefore I began with my husbands boutonniere and my wedding bouquet. The boutonniere was much simpler than the bouquet since it is only one part. So to arrange to bouquet I found it best to start creating the shape with the large dried blooms, then move to the medium ones and finally fill in any gaps with the tiny ones. During this process I added the ribbon tied stems right after I was finished with the large blooms and began adding in around it with the medium as well as the small sized ones. I then went on to add our wedding invitation that Matt designed for our wedding day and a photo of the two of us walking, laughing and talking in the park right after we became husband and wife. It is one of our favorite from that day and we chose it because of the way it captured the way we are together, it was one of those raw, real moments that captured our tenderness towards one another, as well as showcased the flowers in their original form from that first day of our little family. Lastly, I positioned the ribbon that was tied around my stems and then hot glued it down as well as sprinkled a few loose petals around to fill in some empty space and add to the soft affect of the over all project. Once you have everything set in place take the spray glue and spray it over the entire piece of art. This is an added safety pro caution. Also, I used this spray glue on the fragile decorative petal pieces that I placed around the board instead of the hot glue. Since the hot glue might have been to heavy on the delicate petals and could have caused tearing. Now gently take the frame and place it over the board. Next slip your hands underneath of the board and gently flip it over so that you can secure it with the tabs that hook into the frames edge. Once you have finished that step flip the shadowbox back over and have your own handyman of a husband that you were so blessed to have married come and help you hang it up in a place that you two choose together. For our little family of two we felt it went perfectly in our bedroom. Lastly, sit back and admire your accomplishment that you achieved thanks to your creative stroke of genius and your hubbies superman-like handyman skills. I hope this tutorial is helpful to anyone planning on venturing out and creating their own keepsakes versus having them made for you. Good luck on your crafting! I’m attempting to create my own shadowbox, yet I’m have a difficult time rearranging my bouquet. I see that you’ve cut the stems off, what was your next step after that? Hey Sara! Thanks so much for the compliment! It’s been almost 3 years since I wrote this and still to this day that shadow box sits in our guest bedroom and gets praised every time we have a guest staying with us! So I would definitely highly recommend this project and I think it’s so great that you’re going to do this with your flowers! Thank you! You were super helpful! I just came across this. 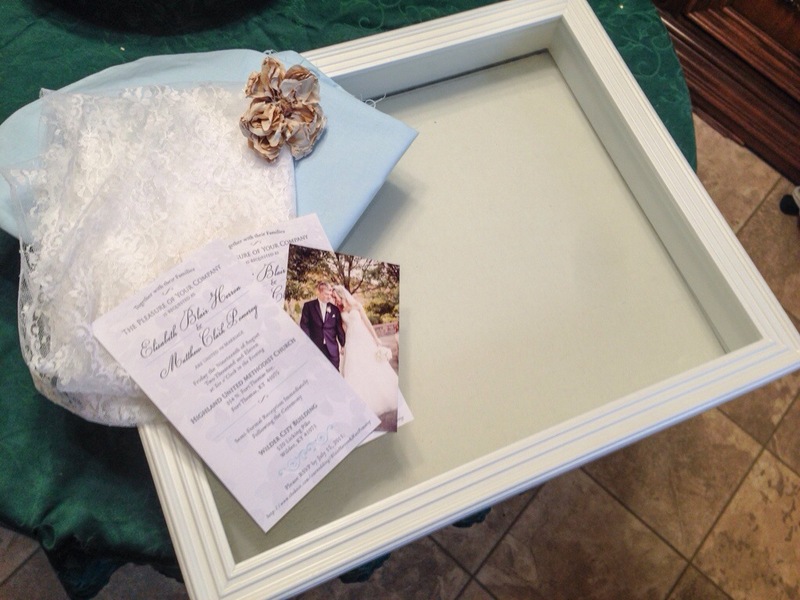 I’m getting married in two weeks and I’ve been looking into having a shadow box done. After I saw the prices (holy cow!) I decided to look into doing my own. Information has been hard to find so I’m definitely bookmarking this!!! This is exactly what I needed as my daughter’s one year anniversary is coming up and I still have her flowers sitting in silica. I took apart her bouquet to dry. There are so many types of super glue. Can you tell me which kind you used. Also, did you spray the bouquet after it dried with anything? Thank you for the project details!! Hi! 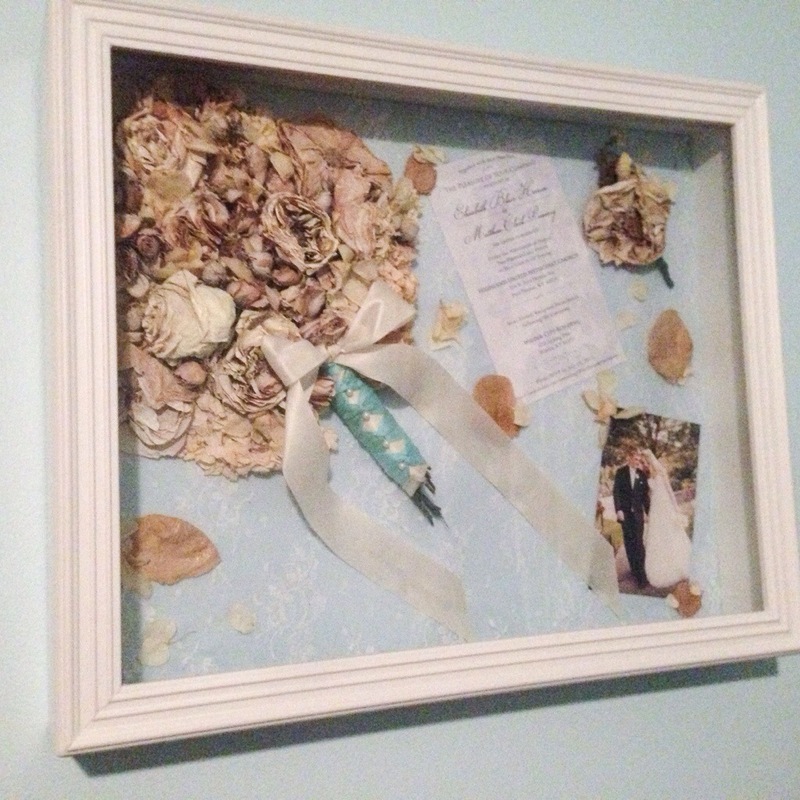 Love your shadowbox and I dried my wedding flowers to do this from something I found on Pinterest. How deep of a shadowbox did you use? I thought I would be gluing the bouquet down as one piece and didn’t even think of cutting the flowers and rearranging. I guess I am nervous to try because the flowers have been hanging upside down drying for 11 months. Were yours dried when you cut them? I’m afraid they will be too delicate and tear or fall apart.